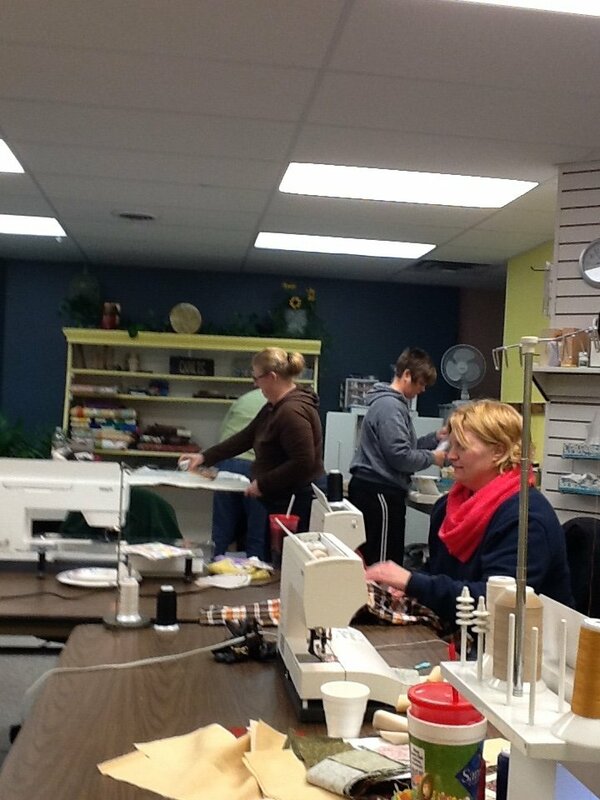 Bring your machine and your sewing projects for one night out of the month. Enjoy gathering with those who love to stitch just like you! We just ask that you call ahead to let us know you are coming so we can make sure we have room for everyone.